...this is the fennec fox, the most adorable thing I've ever seen! 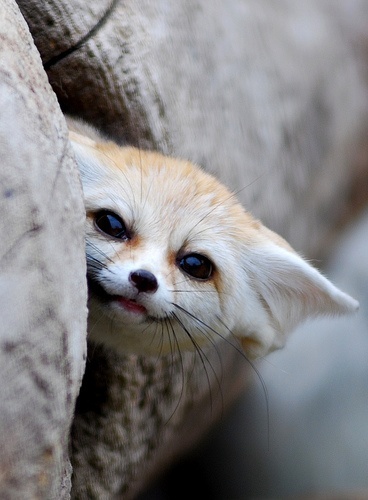 Oh hi! Come live with me now please! Pictures lovingly taken from here, here & here - the links for the other two pictures were broken, please let me know if you know where they're from, I'd like to give credit for them. Aww, I love the ears! 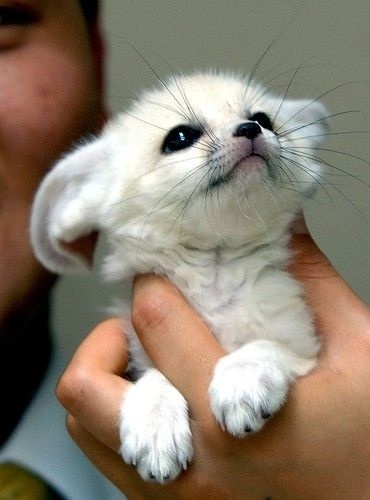 I think this little annimal is wonderful, and looks so funny with his big ears-- Where I wonder doe it live? He is truly a sweetie. 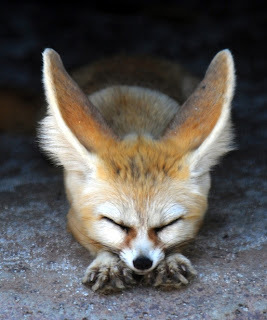 Fennec foxes are so cute!! nikki- I have just loaded your blog in for my Grow Your Blog party. I look forward to your special post on the 19th. I hope you make lots of new friends. Adorabale! I love those huge ears! The weather here turning towards summer, yes, it's India :) we have around +21 now! what a gorgeously supersweet little foxbaby......I'd love surely to have such a cuty in my woods too!!!!! We have got foxes also. but obviously they are never so beautiful like this little white one...! thanks for stepping in my tuscany and your kind words; see you soon, Nikki!!! 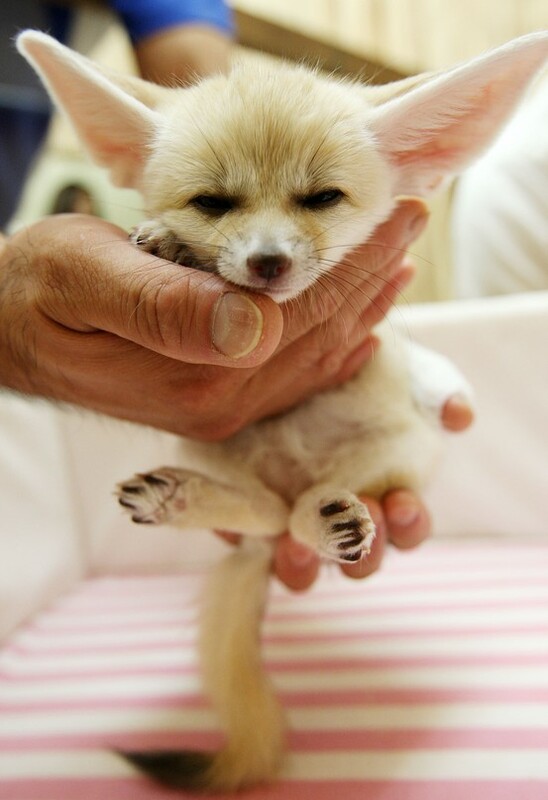 This tiny fox is adorable! I think I am in love with the darling creature! Thank you for sharing about it as it is soooo cute!! !